Hoje a convidada da série Mailbox Surprise é portuguesa! 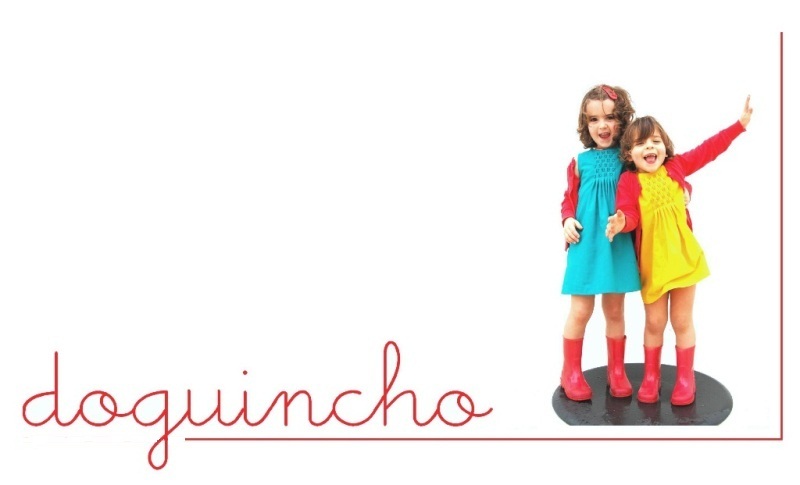 O seu blog, S is for Sewing, é conhecido pelas roupas impecáveis que faz para a sua filha. Os tecidos que usa são escolhidos a dedo (não consigo deixar de ter inveja da sua colecção de tecidos Liberty...) e os moldes que escolhe são práticos, simples e clássicos. Fico sempre impressionada com o aspecto professional da suas roupas! Aqui fica mais uma! Today's Mailbox Surprise guest is my friend and compatriot Ana Sofia! 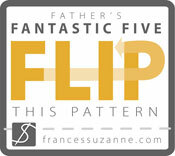 Her blog, S is for Sewing, is widely known for the impeccable and stylish clothes she makes for her daughter. 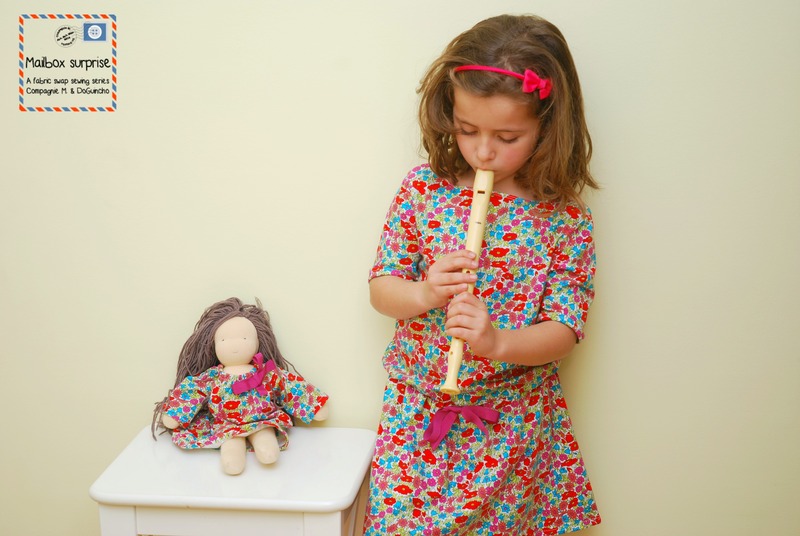 Ana Sofia always uses gorgeously chick fabrics (I always get a bit jealous of her Liberty fabric collection...) and simple, classical and practical patterns (once again, I wish I had - almost - all Oliver and S patterns, as Ana Sofia does...). There are quite a few amazing Sewing Series going on and (sometimes) I get lucky and find myself involved. Back in 2013 (I know, seems so far away now ...), Marta and Marte invited me for the Mailbox Surprise (more here) and soon afterwards I received the best package (ever) from Laura (love, love everything in it and the pincushion is already my new best friend. I don't know how I managed so long without one). The challenge, of course, was to sew something from the fabric (gorgeous and utterly perfect Liberty knit) I got from Laura. Seriously, that's the sort of challenge everyone loves, right? To be honest, the sewing part was the easiest one. 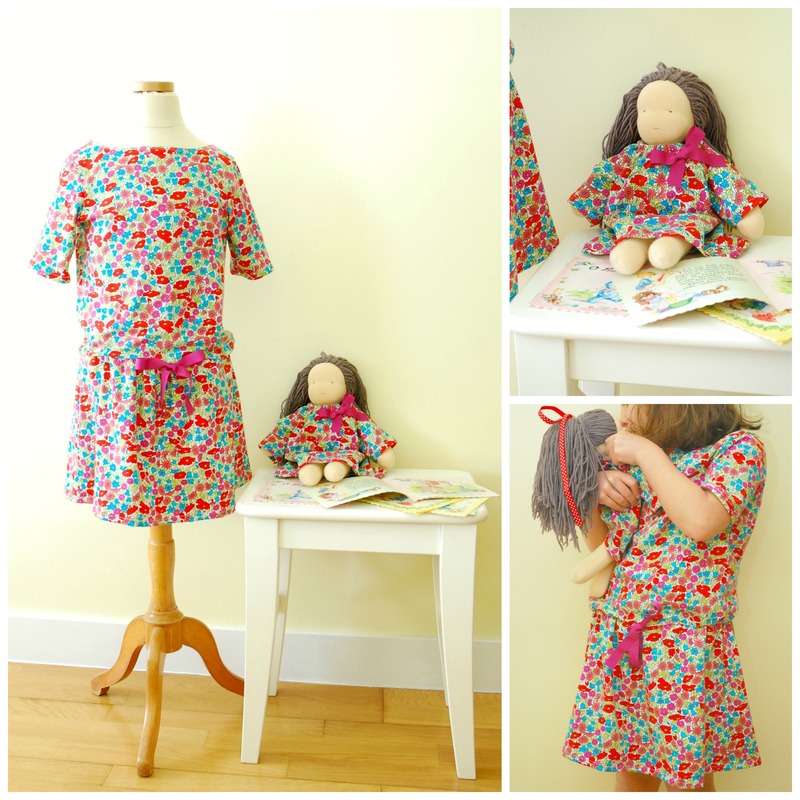 I used the Boat Neck Dress pattern from the Wee Muses Sewing Pattern Collection (tested and approved here) and followed the tips provided by Laura(huge, thank you!). 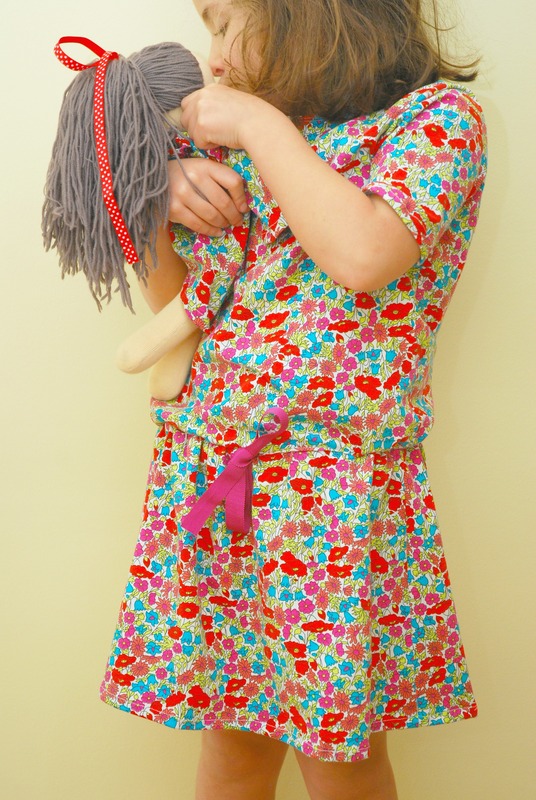 The doll dress was self-drafted but I could easily have duplicated the Boat Neck Dress pattern in a smaller size (It would have been too cute, but I just missed the opportunity). The challenge was, as usual, convincing my girl to model a summer dress in the winter (while she was still recovering from a recent flu). It took us several days to get the final pictures - and these were only possible after my older boy suggested a "music lesson" (bribery with candies and nail polish are not working anymore). que cores tão alegres.... já vai cheirando a primavera! so lovely ! that fabric is so fresh! great choice of pattern! Beautiful, Ana Sofia! You did a wonderful job. Thank you so much for the lovely introduction, Marta! 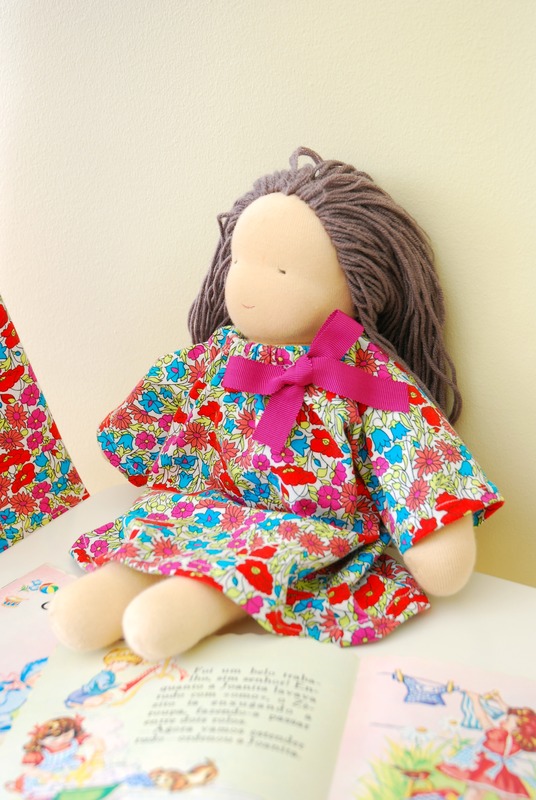 Ooh it's beautiful... one day I would love to sew with liberty knit!